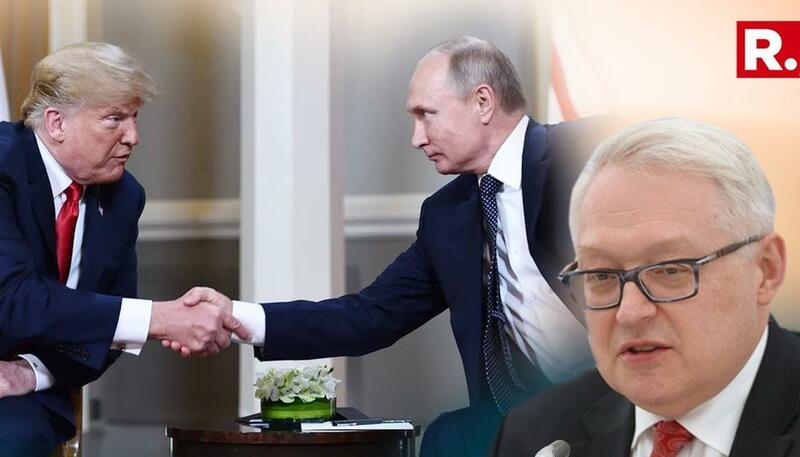 The upcoming talks between Russia President Vladimir Putin and his US counterpart Donald Trump in Paris and Buenos Aires are extremely in demand even amid the new wave of sanctions, Russian Deputy Foreign Minister Sergey Ryabkov told Sputnik. "In recent days, officials in the United States have sent clear signals that new restrictive measures will be possibly introduced against Russia by the end of this month ... And in this situation, I think, dialogue, especially dialogue at the highest level, is extremely in demand," Ryabkov said when asked how recent and forthcoming sanctions would impact the prospects for Putin-Trump meetings in Paris and Buenos Aires. According to the diplomat, the upcoming contacts between the Russian and US leaders were necessary to express Russia's assessment of the situation, provide a clear explanation of what we are ready for, what we are intending to do, and what we would like to achieve," if there is a "constructive response." "Amid endless sanctions, of course, it is very difficult to talk about the improvement of relations, but I emphasize once again that this does not negate the need for dialogue. On the contrary, we are interested in dialogue at all levels - working, expert, bureaucratic, at any level. Not to mention the fact that the contacts of the leaders, of course, in this situation, are especially in demand. They should set a different tone for the further development of our relationship," Ryabkov noted.